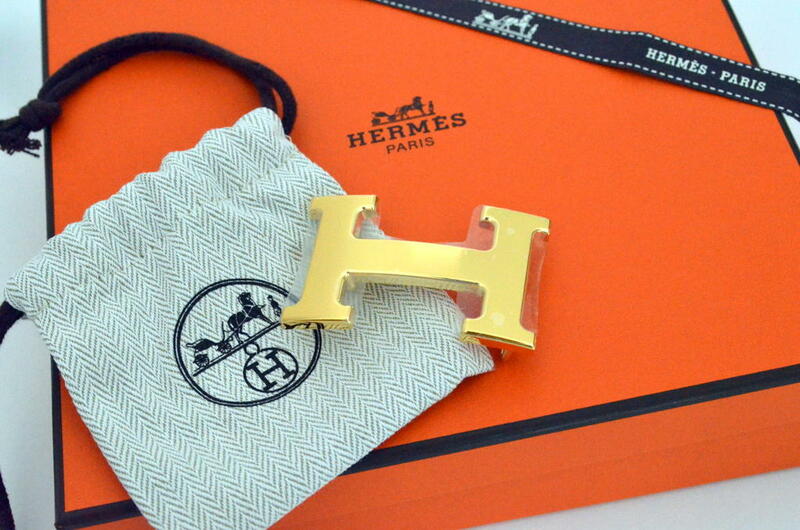 BrandedSG is proud to bring you the popular “H” belt Hermes belt! This kit comes with a gold buckle and a black/brown belt. Of course, you’ll also get the full, original packaging; the cloth bag, box, and even the ribbon. 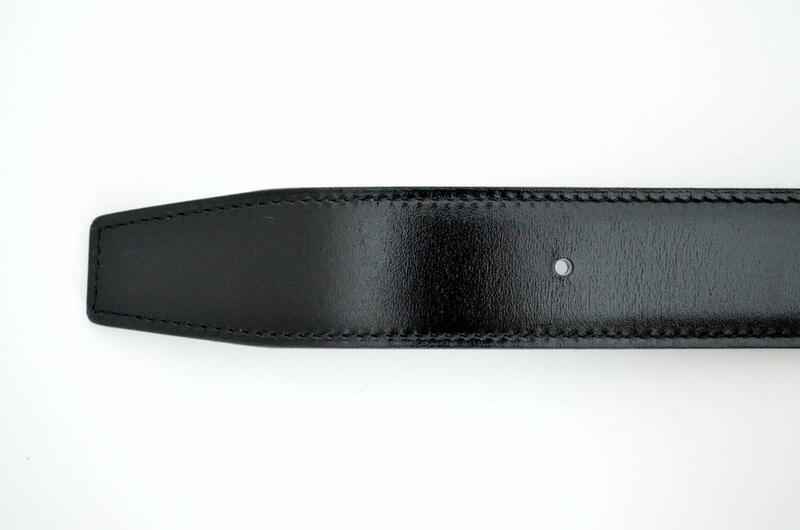 Belt size: 95. 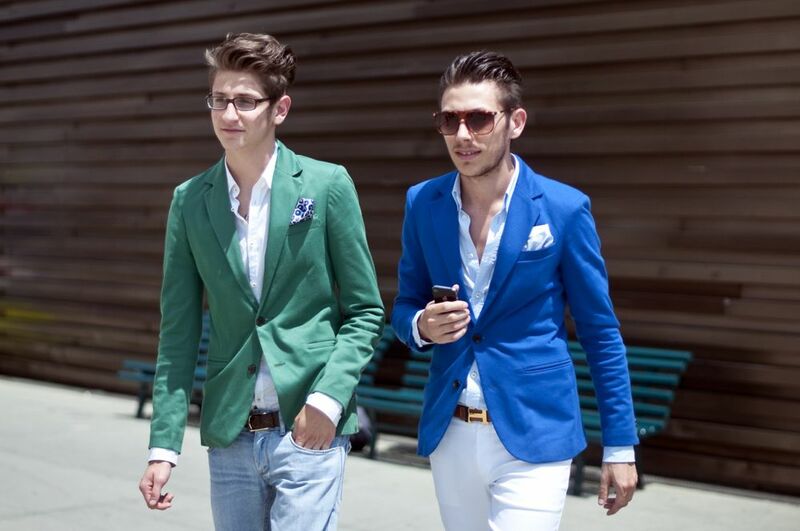 As a rough guide, measure your favourite belt from the buckle to the hole that is most often used. If it measures 95cm, then this belt will fit you. 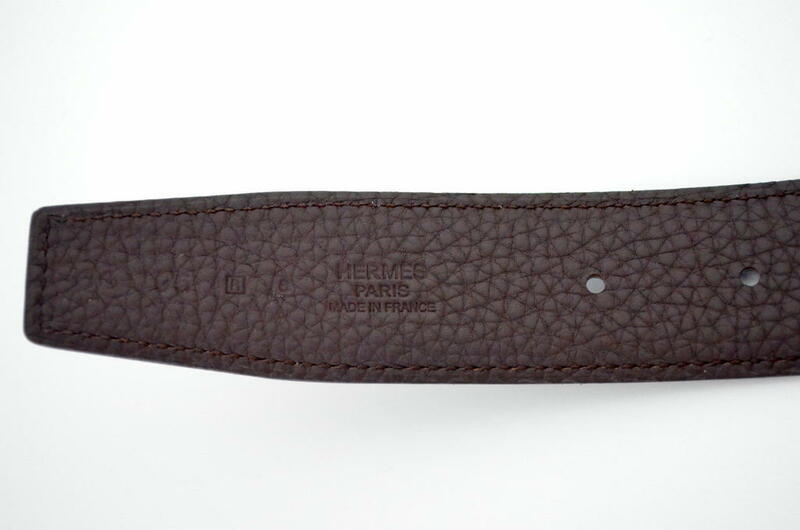 Here’s the textured, brown side of the belt. And here’s the shiny, black side. 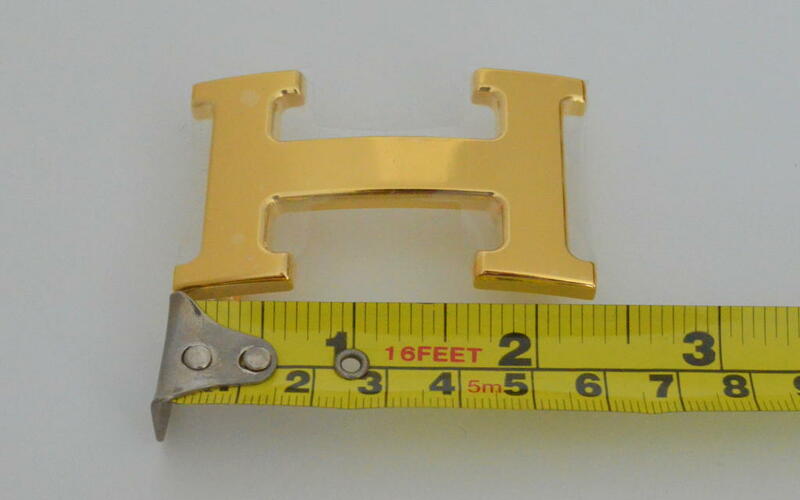 As seen here, the buckle measures 6cm in width. 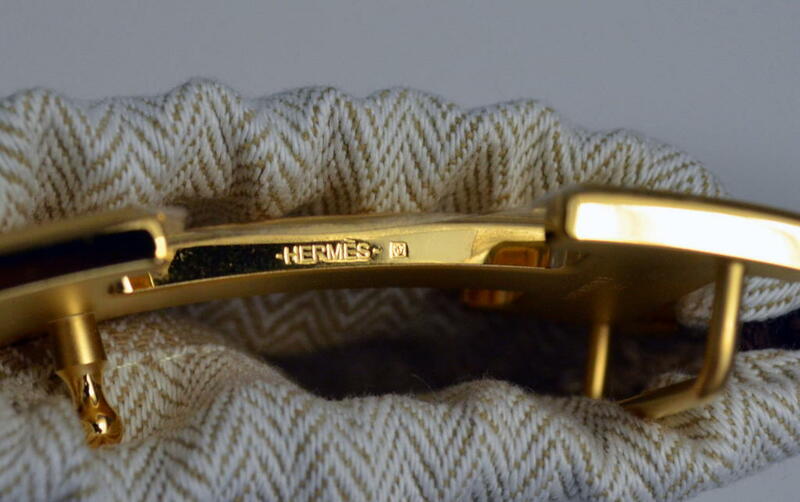 The HERMES logo is intricately engraved on the top of the buckle.